Come One, Come All… It’s movietime! More people were lining up outside and we were out of seats, so we made the announcement that we would also show “Yerba Mala” in the Plaza. 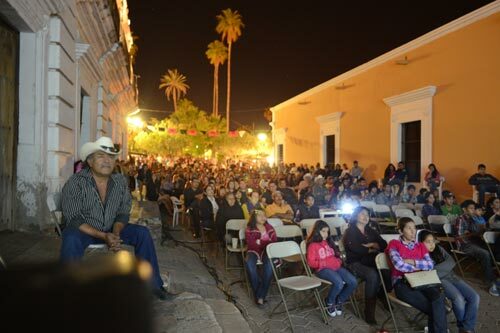 An additional 500 people showed up to see it in the plaza. 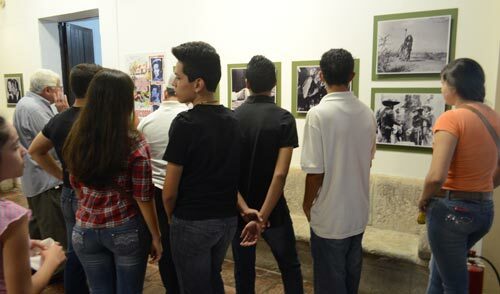 On Saturday, April 5th there was also a Maria Felix exhibition in the museum. 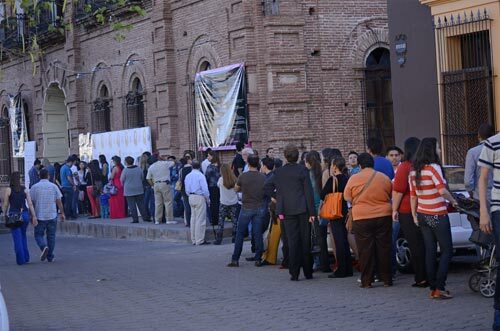 The exhibit was organized by our festival president, René Solis and was put together by a curator from the museum of Popular Arts in Mexico City. 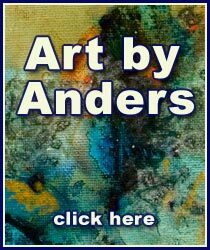 The exhibition will stay in the museum for at least a month and then will go to Mexico City and Paris this summer. 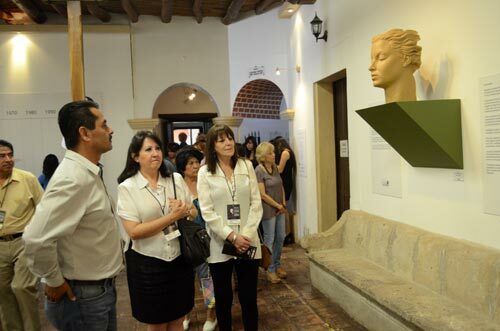 Seen here from left to right are Benjamín Anaya (Presidente Municipal), Maria Duran (Representante de IMCINE) and Monica Luna (representante del Intitudo Sonorense de Cultura). Here are some of the people that make the Festival happen. This happy moment is shared by some of the folks involved with the Festival. 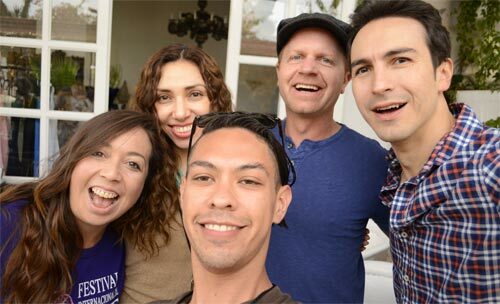 From left to right: Carolina Daurte (Festival coordinator), Larissa Vega (Maestra de ceremonia), Joel Gastélum (festival tech guy/ photographer), John Sheedy (Festival director) and Andres Montiel (actor, workshop teacher). This looks like a place to be having fun. The Festival organizers in the photo above from left to right: Rosario Alvarez (El Turismo del Palacio), luz del Carmen Parra (Representante del Turismo del Estado), Angel Flores (Representante de la Educación), René Solís (Presidente de FICAM), Monica Luna (representante del Intitudo Sonorense de Cultura), Benjamín Anaya (Presidente Municipal), Maria Duran (Representante de IMCINE), Antonio Estrada (Director del Museo), Sandra Bustillos Sheedy (Secretaria del Festival), John Sheedy (Director del Festival), Carolina Duarte (Coordinadora del Festival), Marisol de Vega (amiga del festival). 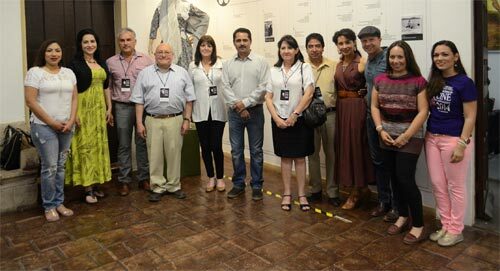 This group portrait was taken in the Alamos Museum on April 5th during the inauguration of the Maria Felix exhibit. 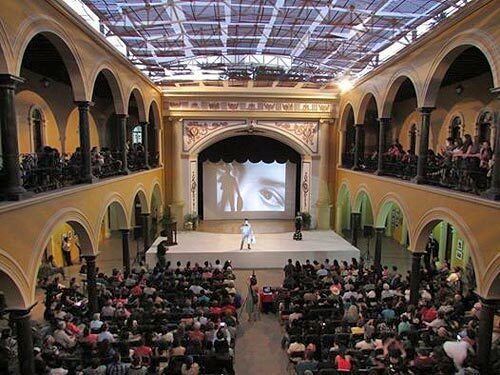 The exhibit is sponsored by FICAM and will go on to Mexico City and Paris this summer. Notes courtesy of John Sheedy. 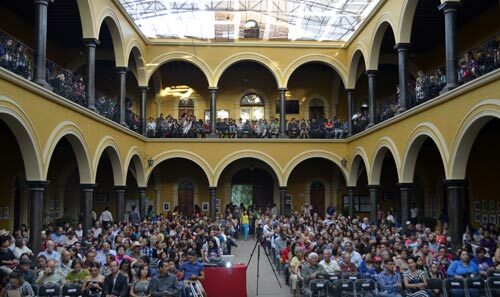 John is a teacher at the United World College as well as Director of the Alamos Film Festival and a filmmaker. ©2014 Alamos-Sonora-Mexico.com and Joel Gastélum, all rights reserved.